Off to West Hartford, a place I've visited a few times. The GF options available alone in West Hartford are amazing. Not to mention two Whole Foods stores and a Trader Joes. 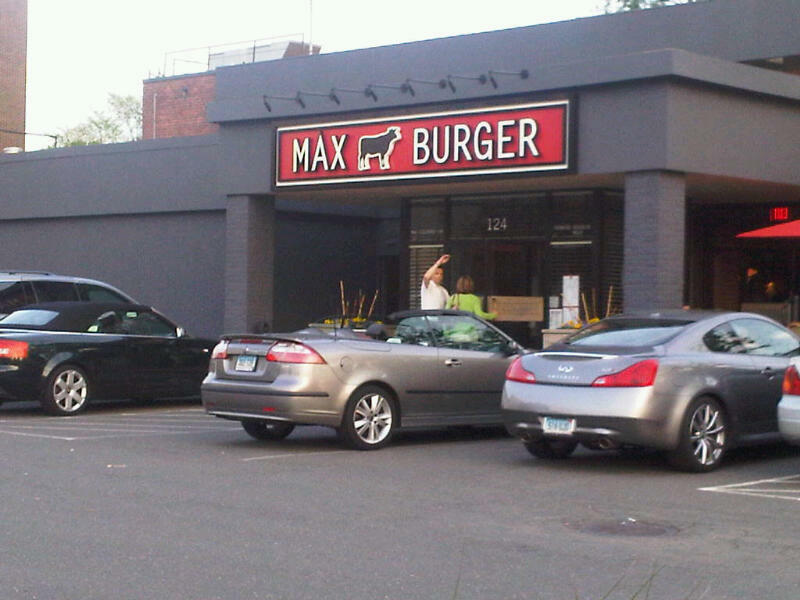 First off are Max's chain of restaurants. 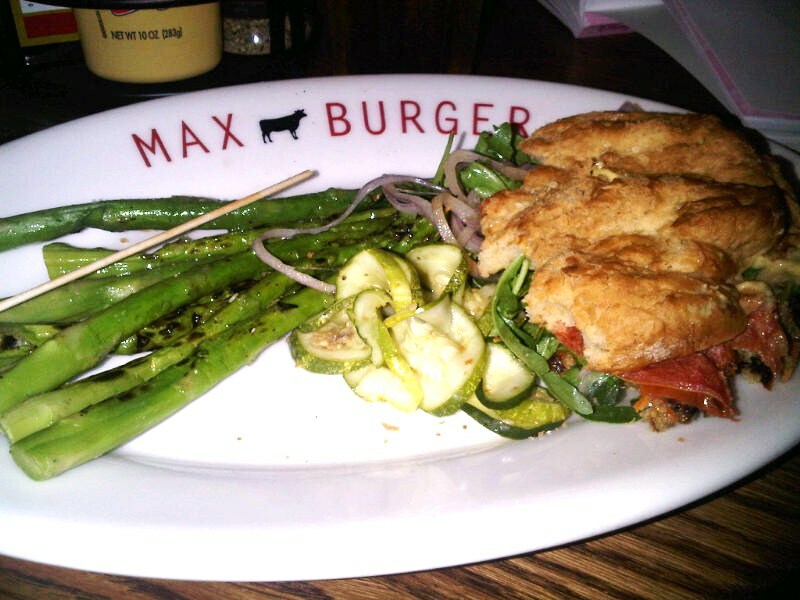 I'm not positive what the history of Max's is but I believe he had a relative who was gluten free so he developed GF menus for all of his chains. 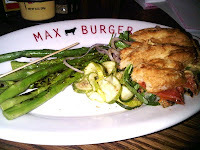 At Max's seafood restaurant I have enjoyed a plethora of options including bread from Dee's bakery. 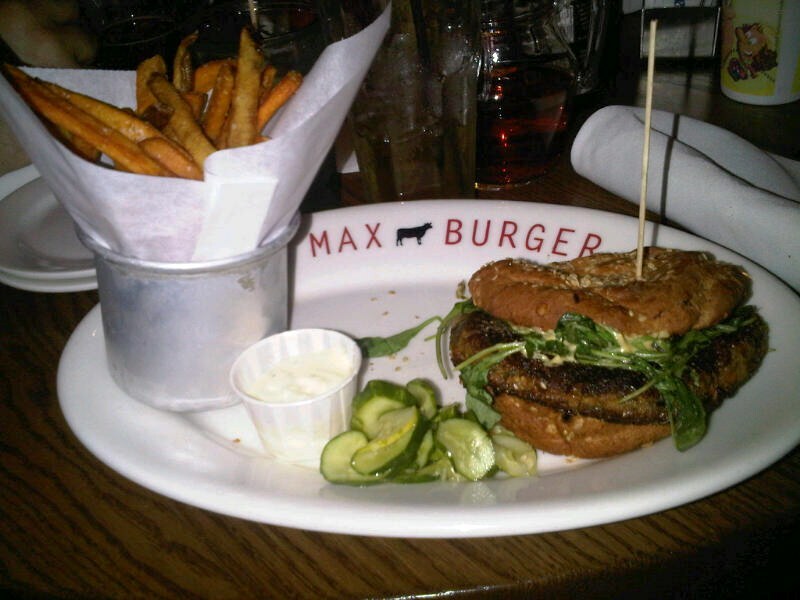 On my last trip I visited Max's Burger and had a gluten free vegan burger made of quinoa on a BUN from Dee's. I felt normal!! Before my first visit my friend called ahead to confirm that there would be gf fries or sweet potato fries available, our waitress had no knowledge of this and I did not bother to pursue it . I more than survived with a side of aspargus. 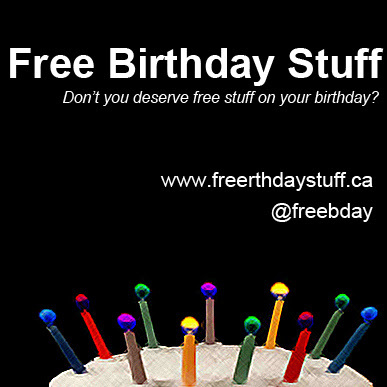 They even offered gluten free cupcakes for dessert. (Also from Dee's). Upon my second visit, the fries situation was clarified. 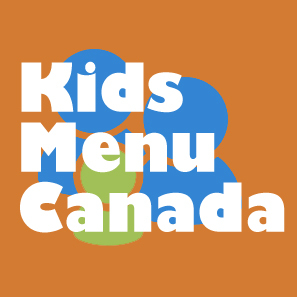 Apparently, the fries (both regular and sweet potato are gluten free) however, they are fried in the same oil as all things battered and breaded. Therefore, there would be a cross contamination issues for celiacs. As someone with a gluten sensitivity I opted for the fries and I even got special treatment and ordered half regular fries and half sweet potato fries. 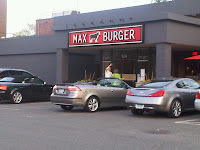 I cannot wait to get back to Hartford and my Max! I would recommend any of Max's chains to those with gluten issues or other diety restrictions. Staff are for the most part very informed and educated. 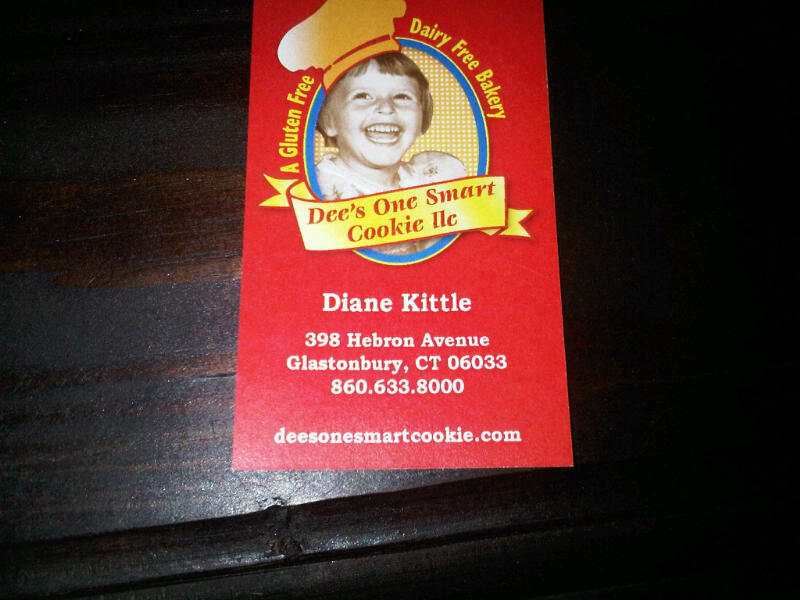 Dee's One Smart Cookie bakery is located in nearby Glastonbury, CT. My friend and Hartford host found it on my last visit. They make the most incredible pizza. By accident I discovered that I can eat/digest sheep cheese! My friend had brought me a veggie GF pizza that she thought was dairy free but it in fact had sheep cheese. Apparently sheep cheese is very digestible by people with dairy sensitivities. Lucky me, I can digest it with ease. A former cheese-a-holic I was so happy to be able to digest this form of cheese. Consequently I have been adding sheep cheese to all sorts of dishes. 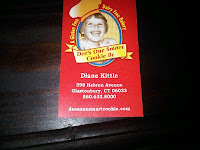 This trip I tried Dee's cupcakes and a raspberry square made with gluten free oats (I know oats are currently controversial for celiacs). Both were yummy!